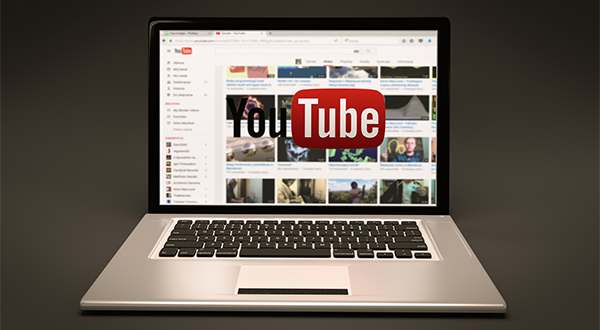 YouTube, the world’s largest video streaming site, is second most-sought search engine after the favorite Naver in South Korea, survey showed. The country’s biggest Internet portal Naver remained atop in the survey on Internet users, taking up 92.4 percent out of 2,000 surveyors polled by local digital media marketing agency Nasmedia on Thursday. The video streaming giant YouTube came second with 60 percent, followed by Internet giant Google 56 percent, Daum 37.6 percent, and Instagram 27.1 percent. YouTube also was preferred as a video-watching platform by 89.4 percent, outperforming Naver TV and Naver with 43.4 percent. Mobile users spent 75.7 minutes per day watching videos, taking up 45.4 percent of total web browsing time. Teenagers watched the longest 123.5 minutes, 20s 88.7 minutes, 30s 66.5 minutes, 40s 60.2 minutes, and 50s 53.8 minutes. Interest in the video blogging on YouTube channels is rapidly growing recently in Korea with content creator YouTuber emerging as dream job.